These one-day courses are aimed at qualified nurses who are either supporting students as they prepare for practical exams, or who would like to improve their own practical skills. Clinical Coach training workshops are held throughout the year. 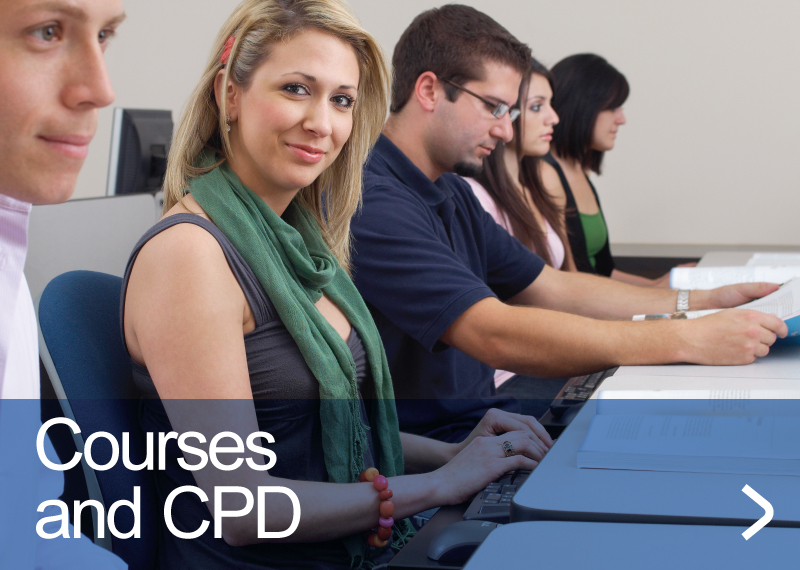 This one day course is designed for qualified Veterinary Surgeons or Registered Veterinary Nurses who wish to act as the Clinical Coach for students working towards the Diploma in Veterinary Nursing. Delegates will be given training in the role of the Coach, how the role fits within the VN Diploma, and how to support their candidates, as well as specific training on the Nursing Progress Log. 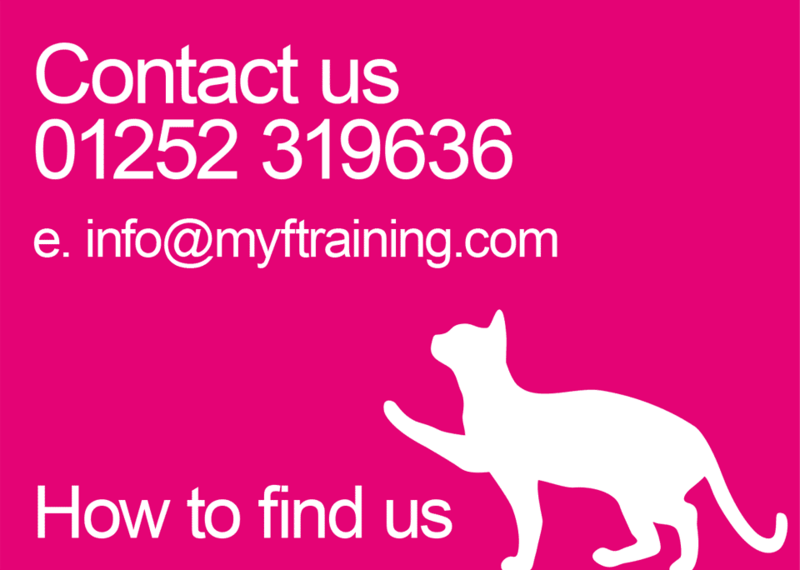 Please contact us or call 01252 319636 for further information on our training courses.